It’s also lucky enough to be on the Bloomable (formerly SA Florist) radar. At Bloomable (formerly SA Florist), we saw the need to help local and independent florists, whose businesses were struggling, by offering florists a location-specific online platform through which to run their business. We represent over 250 local florists all over South Africa and Delportshoop has not been left out. Our flowers and gift hampers can be delivered to and from Delportshoop with ease and we have made sure that we can cater to any occasion. Perhaps you want a bunch of St Joseph Lilies to decorate the tables in your coffee shop, or a bunch of roses to make someone feel loved. We have customers who order limonium and fynbos as décor for a wedding venue, or bride-to-be’s wanting a selection of gerberas and ranunculus for their bouquets. Perhaps you need carnations as you commemorate the passing of a loved one, or alstroemeria to put a smile on the face of your family member in hospital. Whether it’s a “Get well soon”, “Congratulations”, or “I’m sorry” kind of occasion, we have only the most beautiful of flowers to make sure whoever receives them feels loved. As mentioned earlier, we also offer gift boxes which can be peronalised to suit the occasion. If a customer wants to do something extra special for their partner to celebrate a milestone, we can make up a hamper of sparkling wine and chocolate as well as a custom greeting card. Our up-to-date, advanced systems ensure that our flowers are delivered efficiently and easily, so you never have to worry about being let down. 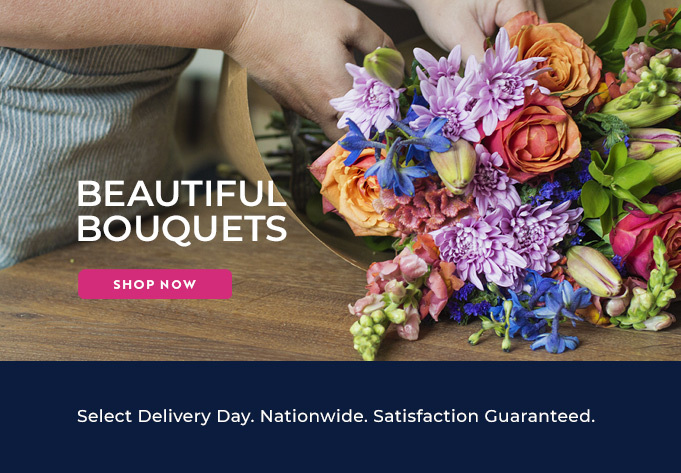 So if you want to deliver a little love to someone in Delportshoop, let Bloomable (formerly SA Florist) help you to find local florists that will produce only the best quality product for you.